In May 1968, Paris was burning. 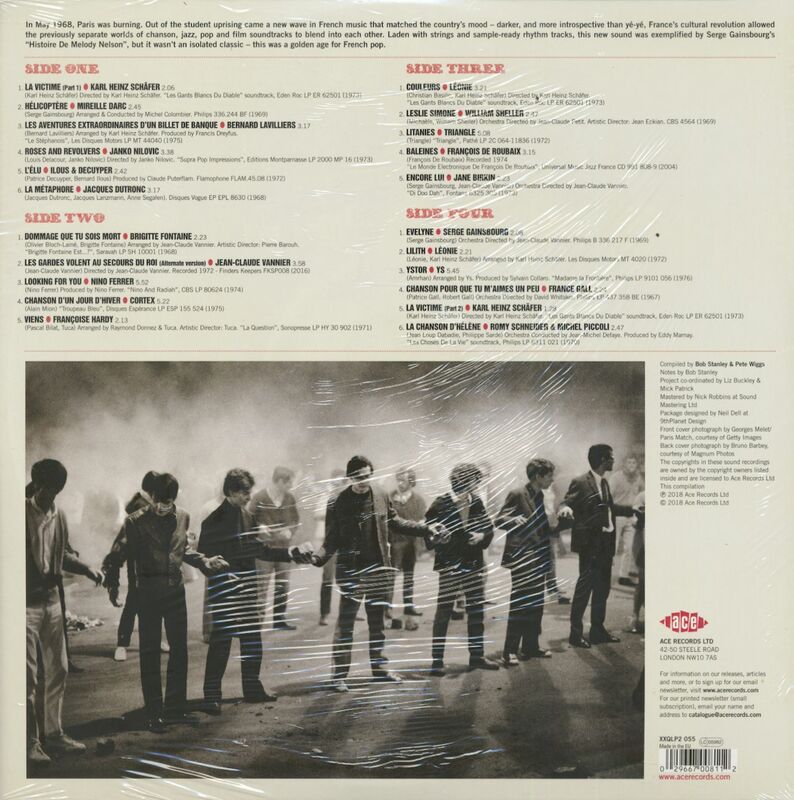 Out of the student uprising came a new wave in French music that matched the country’s mood – darker, and more introspective than yé-yé, France’s cultural revolution allowed the previously separate worlds of chanson, jazz, pop and film soundtracks to blend into each other. Laden with strings and sample-ready rhythm tracks, this new sound was exemplified by Serge Gainsbourg’s 'Histoire De Melody Nelson', but it wasn’t an isolated classic – this was a golden age for French pop. 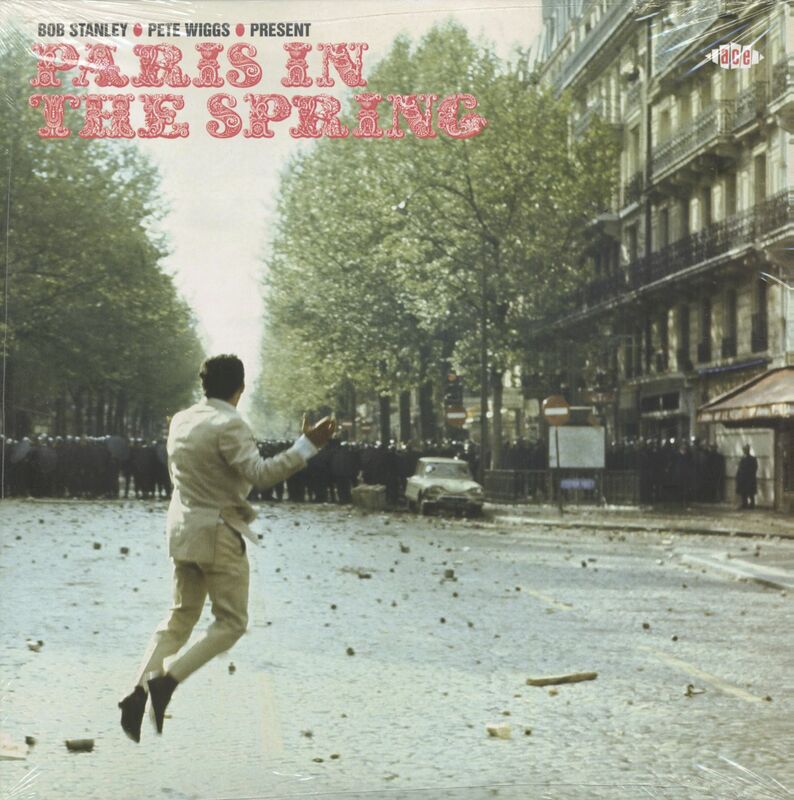 Customer evaluation for "Paris In The Spring (2-LP)"